Todays freebie is a Gold and Navy Ribbon Vector. This ribbon vector has a bit of an origami structure to it. 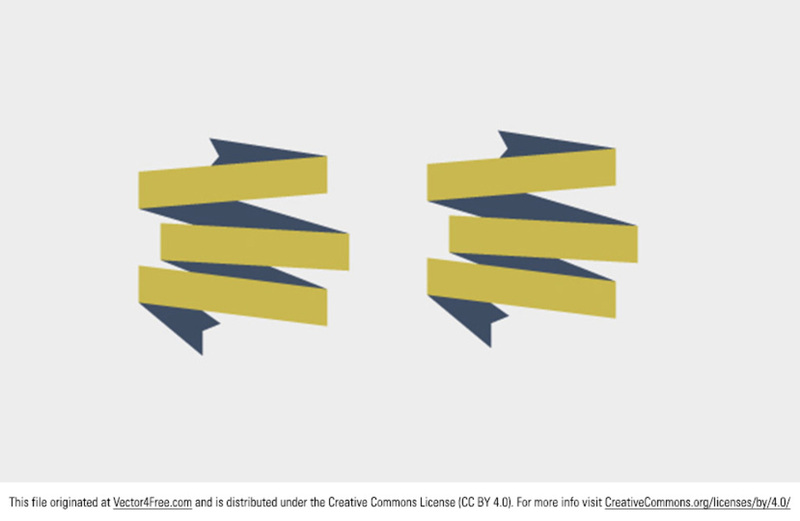 This gold and navy ribbon vector would be perfect as a banner or for any announcement. Feel free to use it in commercial and non-commercial projects, personal websites and printed work, as long as its a part of a larger design.